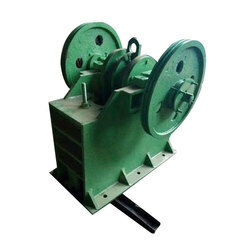 Owing to our enriched industrial experiences, we are committed towards providing a wide variety of excellent quality Slag Crusher Machine. 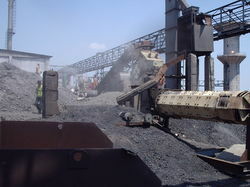 By keeping the track of the latest market trends, we are engaged in manufacturing an exclusive range of Slag Crushing Machine. Starting Price Range- 30000-450000 Rs. Smt machines india pvt ltd manufactures and supplies semi-automatic slag crushing machine for crushing the waste steel scrap chips into.